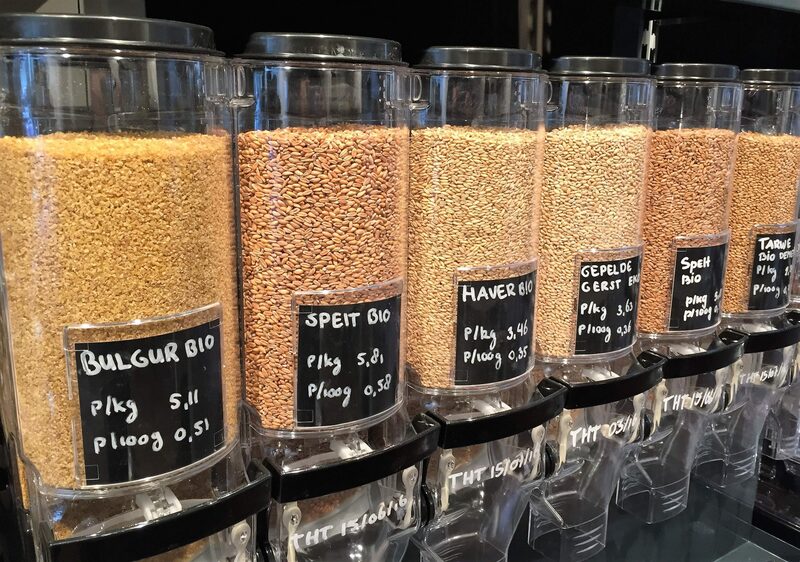 Dispensing rice, pasta and beans from a food wall with a distinctive character will boost your store. Does your rice and pasta presentation stand out? According to Wikipedia there are over 40.000 species of rice and lots of pasta types to. Worldwide, Italian and oriental food are very popular. Do you get your share of the market? 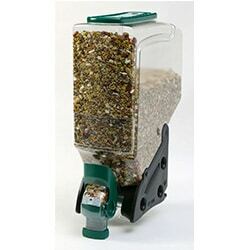 Did you ever think of selling unpackaged dry food from dispensers? 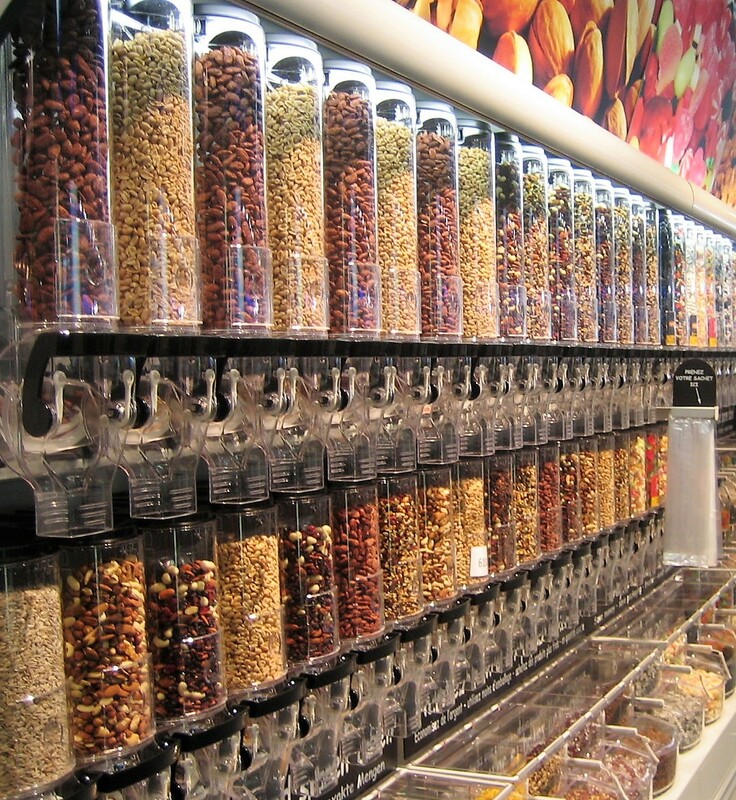 Putting a stunning self dispense section into your store will make you a destiny in the shopping mall. 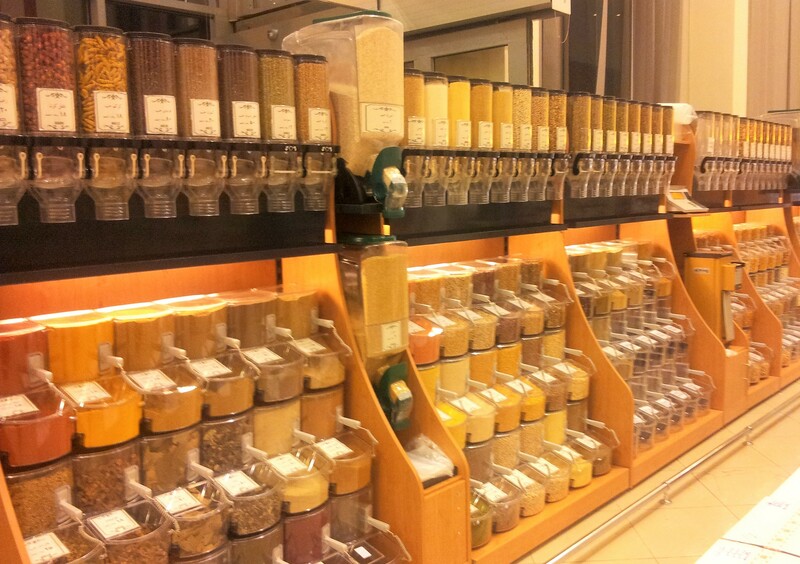 Offering all kinds of rice and pasta’s will guarantee you loyal customers spending their money at your store. Let your customers try flavors they have never bought before and allow them to buy just the amount they need. Offering dry food unpackaged saves packaging throughout the supply chain. Product is bought in 3-10kg bags and sold directly from the dispenser saving enormous amounts of plastic and carton boxes. People buy just the amount they need reducing food waste and saving resources. We offer the best dispensers on the market. Very durable, airtight, always looking full, transparent and made of BPA free plastic to serve you for many, many years. From just an individual set of dispensers to a complete shop in the shop concept we can meet your needs. 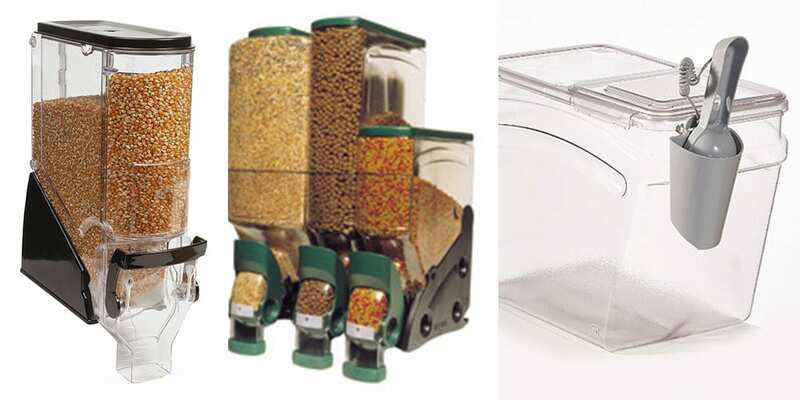 We advise the higher capacity dispensers for rice and pasta.